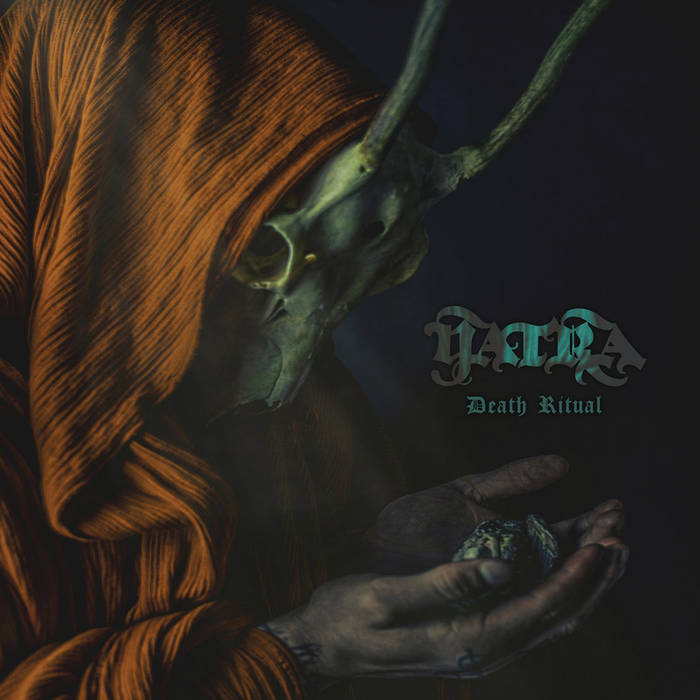 Yatra, the Maryland-based doom metal trio has shared a new song from their upcoming new album Death Ritual, ominously titled “Smoke Will Rise.” The album is out on January 4, 2019 on Grimoire Records. The band consists of vocalist and guitarist Dana Helmuth along with rhythm section Maria Geisbert on bass, and Mike Tull on drums. 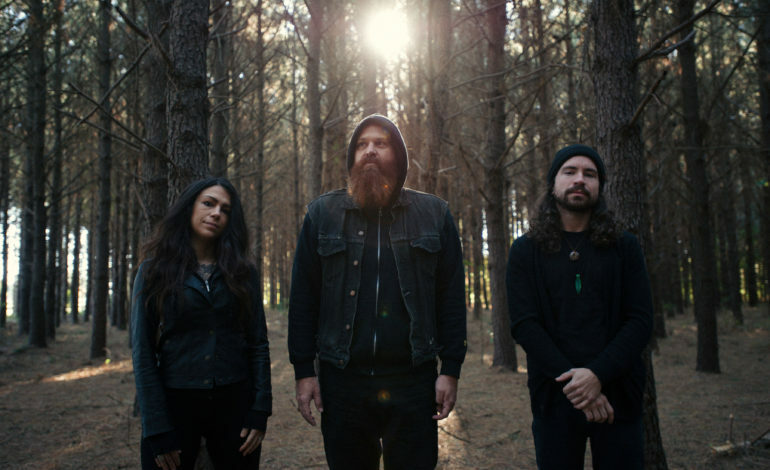 Helmuth formed Yatra in 2017 after performing in like-minded Maryland band Blood Raven. Yatra means “journey or pilgrimage” in Nepali, which Helmuth learned as he rode his motorcycle across the mountainous Asian country in 2013. He wrote the songs that would become Death Ritual living out in the Maryland countryside, inspired by the solitude and darkness of the setting.